A bunch of desk banging, music loving 9th graders of Nalonda, suddenly got the wild idea of forming a band. None of them knew how to play an instrument other than a desk. That’s how it all began. Now it has been more than four years and Chitropot has composed multiple originals including the latest single “Ekhane Shomoy Katena” https://youtu.be/7Tv_L0dfC58 released in October 2017. The band performs regularly on stage and radios. The current line up of the band consists of Wrivu(19) on Vocals and Rhythm Guitar, Safin(19) on Esraj, Dhian(16) on Banjo and Strings, Ribhu(13) on Percussions, Ontik(20) on Bass and Wasif(20) on Lead Guitars. The band is deeply influenced by genres like Bangla folk, Rabindra Sangeet, Rock, Blues, Funk, Jazz etc. as well as all other forms of contemporary and classical arts and literature. The band also explores other forms of art including fine arts, film making, photography etc. 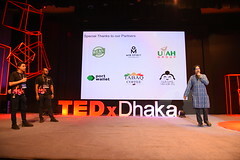 Ejaj Ahmad is the founder and president of Bangladesh Youth Leadership Center (BYLC), the country’s first leadership institute, and principal of Ignite Leadership Consulting, which provides transformative leadership development services to private, public, and nonprofit sector clients. 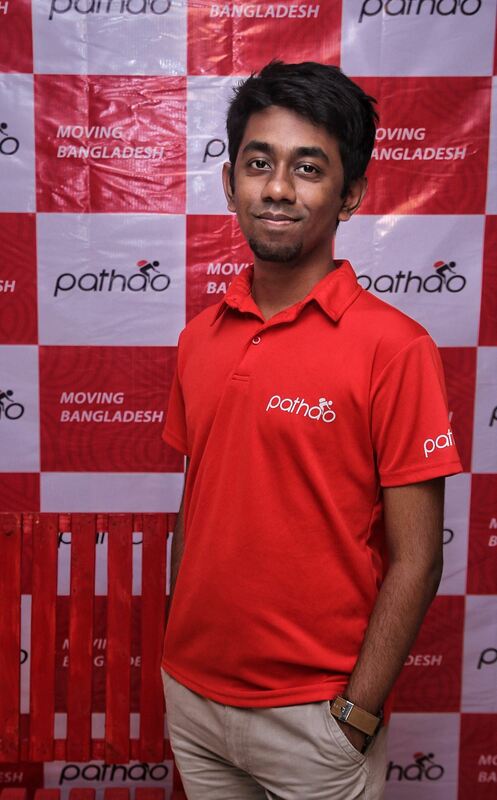 Ejaj developed the idea of BYLC while he was a graduate student at Harvard between 2006 and 2008 and established the nonprofit in Bangladesh in January 2009 with the vision of creating a more just, prosperous, and inclusive society by training the next generation of leaders. 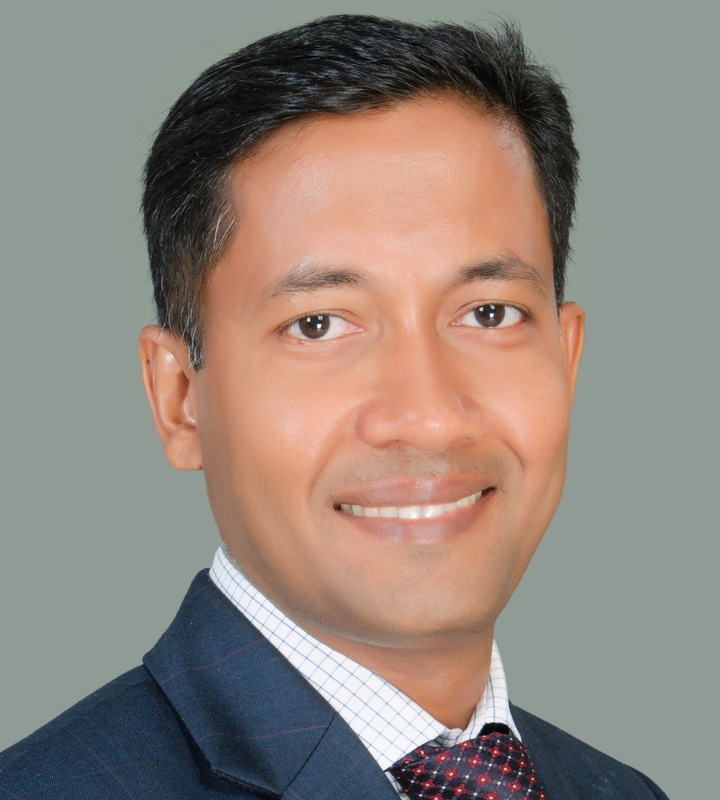 Over the past nine years, he has overseen the organization’s rapid growth—to date, there are 3,000 BYLC alumni, many of whom have gone on to leadership roles across Bangladesh and abroad. Ejaj frequently speaks on leadership and large scale adaptation to senior professionals in the private, public, and nonprofit sectors in Bangladesh and around the world. 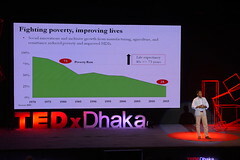 Faisal Ahmed is the Chief Economist at Bangladesh Bank, where he joined as Senior Economic Advisor to the Governor in 2015. During 2011-2015, he served as the IMF Representative in Cambodia. He worked on a range of advanced, emerging, and developing economies in Asia, Africa, and Europe. Before joining the IMF in 2003, he was a Visiting Scholar at the U.S. Federal Reserve Bank and an actuary in a global insurance company. He has taught at the University of Minnesota and at the Royal School of Administration in Cambodia. 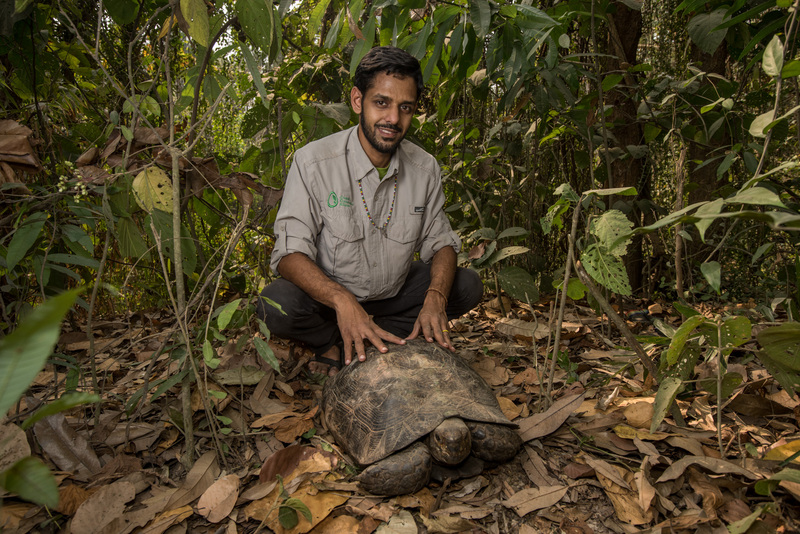 Mr. Ahmed holds a Ph.D. and an M.A. in Economics from the University of Minnesota, an M.Fin from Princeton University and is a CFA Charterholder. 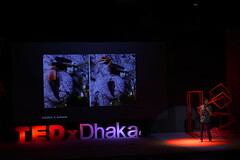 Hussain M Elius is a Bangladeshi entrepreneur. 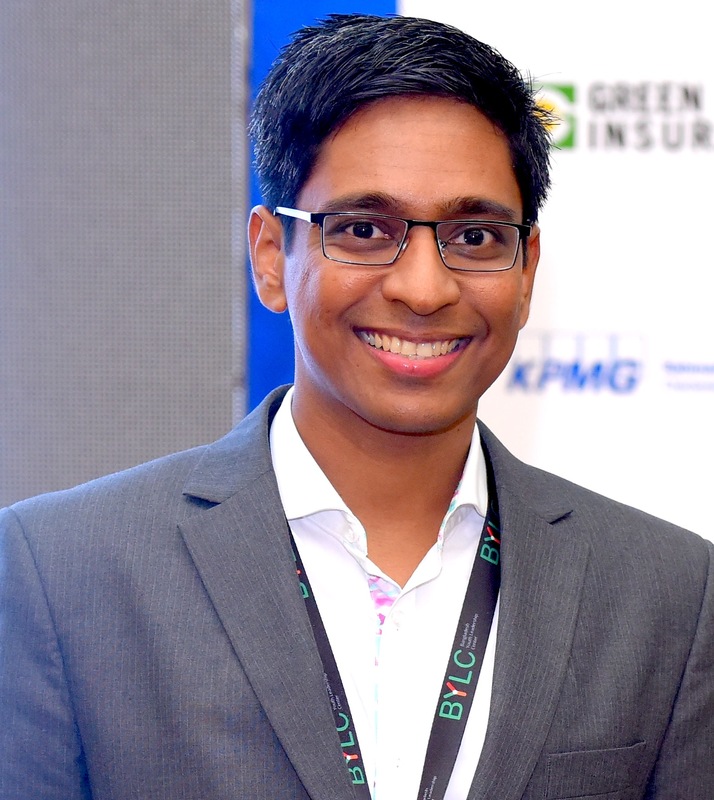 He is the co-founder and CEO of Pathao – a technology platform built to develop tangible solutions to battle the country’s biggest infrastructural problems. With a local team of passionate changemakers, Pathao is redefining moving in the densest city of the world while simultaneously creating a new class of employment for thousands of people. Irinel Cocos the Chief of Party at the Bangladesh Counter Trafficking in Persons (BCTIP) at Winrock International. She has 20 years of experience working with human rights, anti-trafficking, gender and criminal justice across Asia, Africa and Europe. 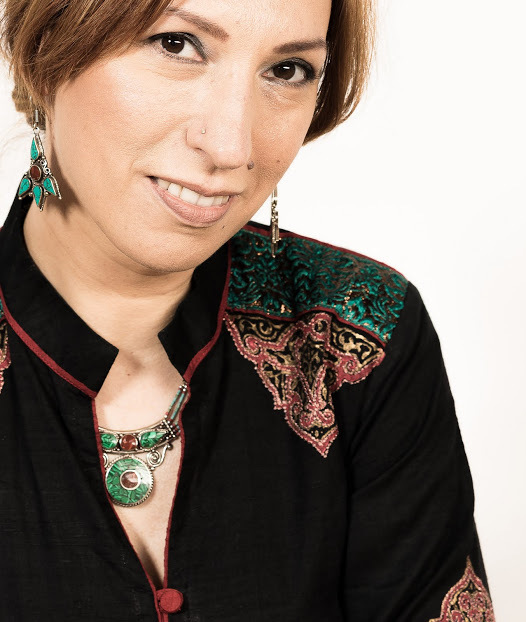 She has extensive experience in capacity building, both for individuals and organizations, designing and delivering training, including for law enforcement personnel, in trafficking in persons and violence against women. Ms. Cocos has a thorough understanding of best practices in combatting trafficking. Ms. Cocos holds a PhD in National Security and Rule of Law in relation to Trafficking in Persons and a Post Graduated degree on Criminology and currently she is undertaking a Sociology – Phycology degree with the University of London. She has been awarded Medal and Presidential Citation for exceptional service during duty tour in Kosovo and received the United Nations and European Union medals for participating in peace-keeping missions. 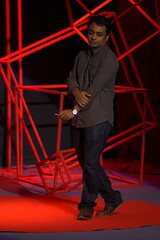 Jalal Ahmad is the Principal Architect of J. A. Architects Ltd based in Dhaka, actively in practice since 1983. Their projects range from small houses to large complexes, frequenting in works focusing on NGOs and underprivileged communities. They worked to rehabilitate the ‘climate refugees’ of river errotion in the North Bengal, designing a few self-sustaining villages from scratch. He has worked with UNICEF as a consultant in planning Rohingya refugee camp in Teknaf. 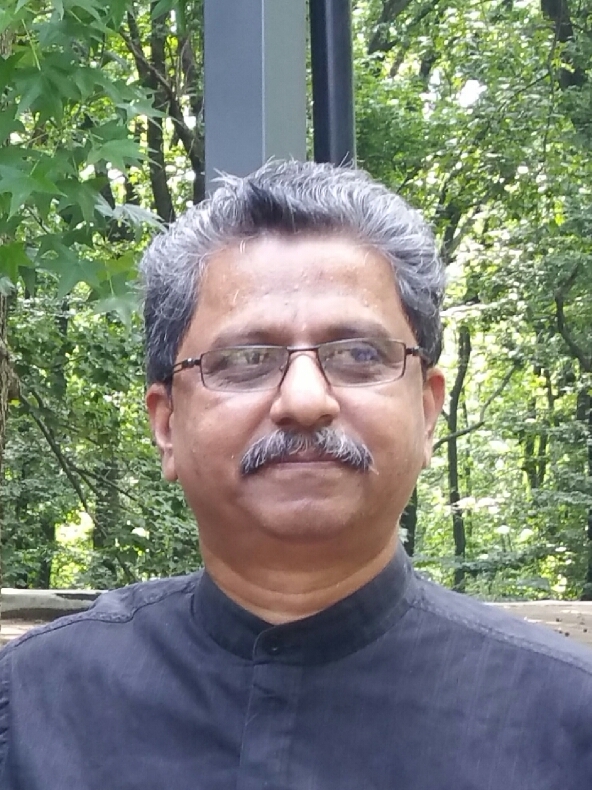 Beside community led projects, he is currently involved in the design and planning of large academic campuses, like the new BRAC University campus. Among his notable projects are Utsho Village in Sreepur, Scholastica School in Dhaka, Training & Resource Centre (TARC) of BRAC in Bogra, Faridpur and Rangpur, SOS Children’s Village in Sylhet, and many more. He is also the Vice President of the Institute of Architects Bangladesh (IAB) and the Commonwealth Association of Architects (CAA). 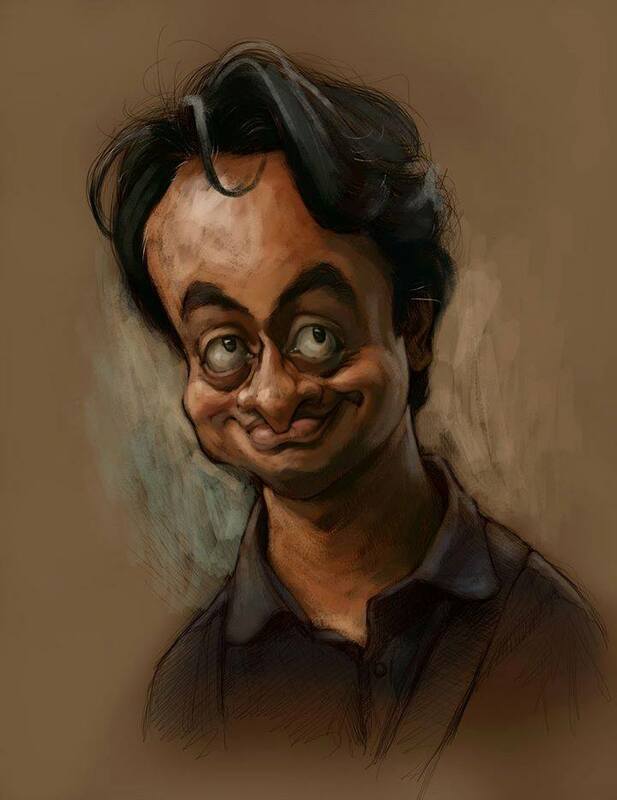 Mehedi Haque is a political cartoonist, he has been doing cartoons since 1997. He began drawing for cartoon and satire magazine UNMAD in 1998. Now he is the Executive Editor of UNMAD. 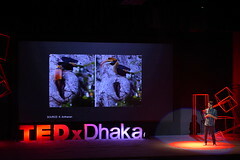 Haque earned his Master’s degree on Urban and Regional Planning from Bangladesh University of Engineering and Technology, then, being a passionate misfit, he decided to develop his career in cartoon. 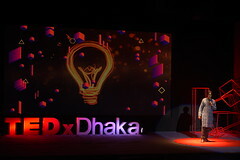 Haque started DHAKA Comics – a comic book publication house in 2013 as a part of his dream to contribute in developing comic-book/graphic-novel industry in Bangladesh. 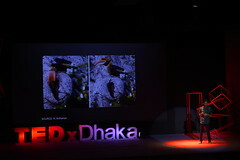 To assist the idea he also started the first ever cartoon and concept art school of Bangladesh Akantis. He currently also works for the Daily New Age. 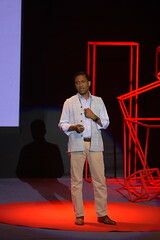 Rubayat Khan is a Bangladeshi entrepreneur passionate about bridging the rural healthcare gap sustainably using technology and market mechanisms. Straddling the intersections between public health, social enterprise, technology and data science, Rubayat’s organization Jeeon is working with the belief that 3 Billion rural people can be reached for the first time with modern healthcare services. 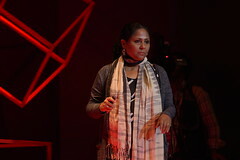 Tayeba Begum Lipi is a Bangladeshi artist and the co-founder of Britto Arts Trust. Lipi’s practice engages painting, printmaking, installation, and video to represent themes like politics of gender and female identity. She did her MFA in 1993 at the Institute of Fine Art, University of Dhaka. 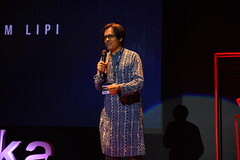 Lipi has done nine solo exhibitions all over the world, including in Dhaka, Istanbul, London, New Delhi and New York City. Her most recent large show with Mahbubur Rahman, entitled “Art as Activist,” is at the Eli and Edythe Broad Art Museum in Michigan. Significant group shows include ‘Art Festival WATOU’, 2016 Belgium; ‘SONSBEEK 2016’ at Arnhem Museum, the Netherlands; ‘Frontiers Reimagined’ a collateral exhibition at Venice Biennale 2015 at Museo di Palazzo Grimani; CiCLO (CYCLE) at CCBB Sao Paulo, Brasilia and Belo Horizonte; ‘No Country’ at the Guggenheim in New York, Asia Society Hong Kong Center and CCA Singapore; Colombo Biennale 2012; 14th Jakarta Biennale and 54 Venice Biennale in 2011. 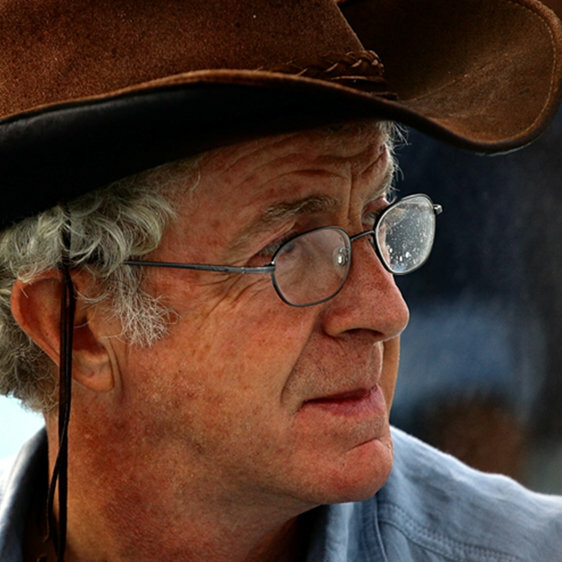 Yves Marre is a French-Bangladeshi sailor, pilot, entrepreneur and inventor. 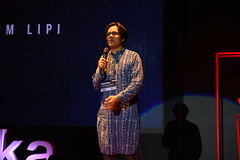 He is the co-founder of Friendship (NGO), in Bangladesh, co-founder of NGO Watever in France, and the creator, Managing Director of TaraTari Shipyard in Bangladesh. Currently he is working on some super-efficient, low-emmission boat designs that might change the future of water-transportation. 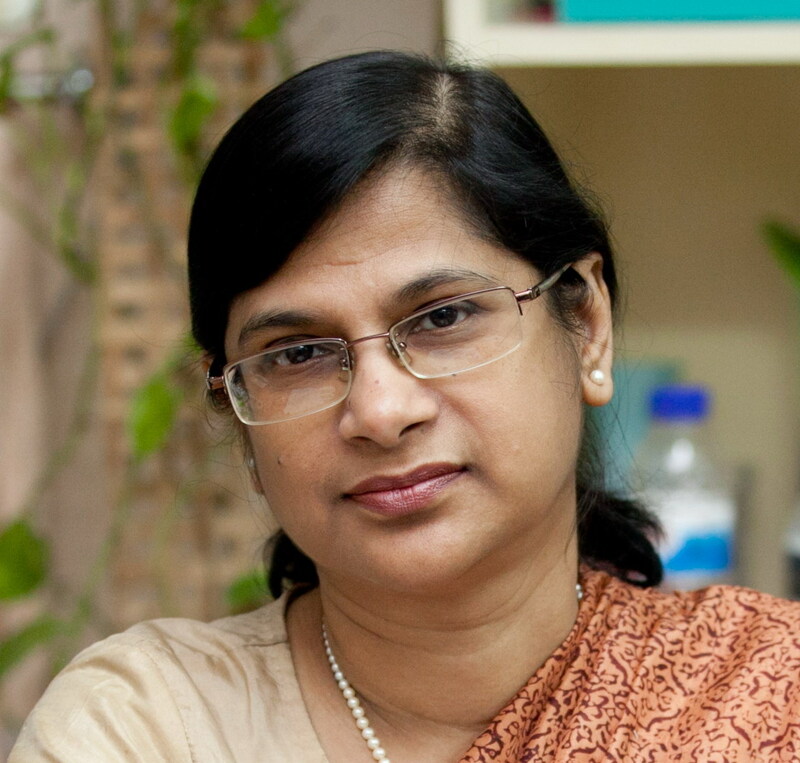 Dr. Zeba I. Seraj is a Professor of Biochemistry and Molecular Biology at the University of Dhaka. She works on the molecular biology of salinity tolerance in rice. 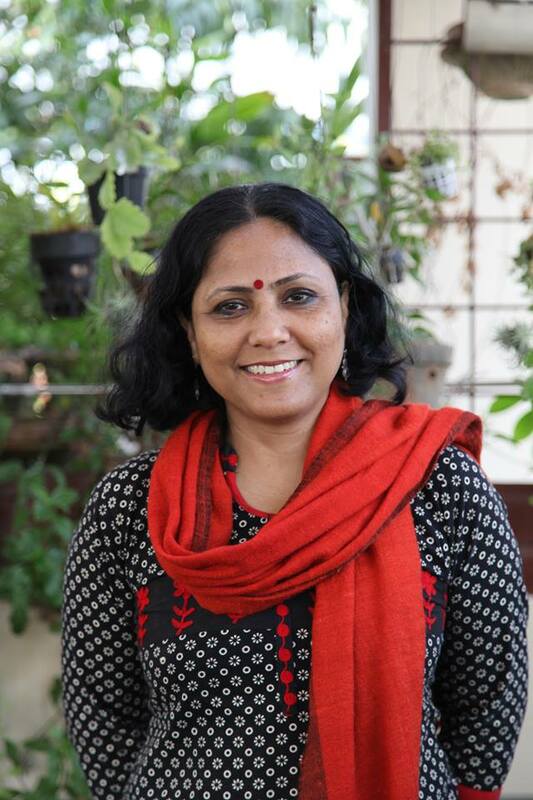 Her Plant Biotechnology Laboratory in collaboration with both national and international institutes, like BRRI, IRRI and ICGEB has produced saline tolerant rice using DNA-marker-assisted selection as well as genetic transformation. Some of these lines are in under trial at ACI and BRRI. Recently her team has engaged in genomic selection, with UT, Austin, using modern sequencing technologies. Her lab and ICDDRB have produced stable mucosal vaccines using rice as a delivery system.